The Elia Shatterproof Vacuum Jug is ideal for beverage service in hotels, canteens and offices. Clearly labelled 'coffee', this jug helps avoid confusion and cross-contamination. 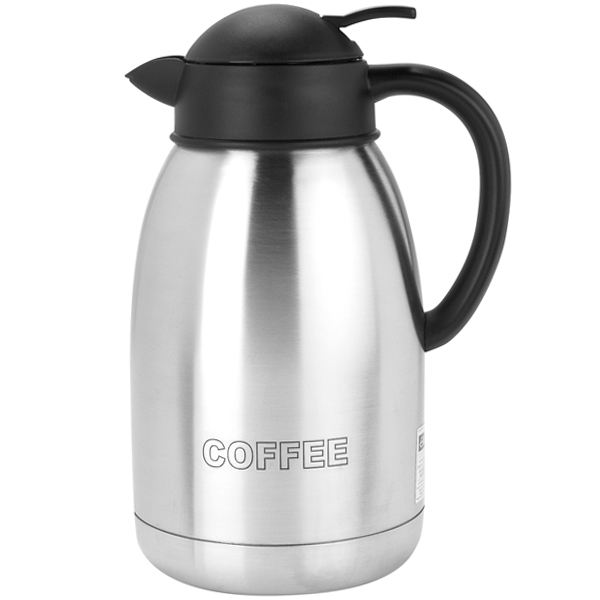 With a shatterproof and highly efficient double-wall construction, this jug can keep coffee hot for up to 12 hours.